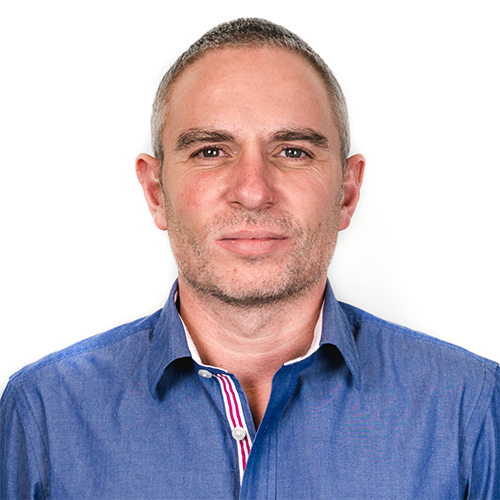 10 Yetis has secured some great coverage recently for Compare Jewellery, an independent jewellery comparison website, gaining coverage on the Telegraph online and on BT's online news section. The Telegraph coverage mentioned a study from Compare Jewellery which revealed that girls are getting their ears pierced from as young as seven on average, a sharp decline on previous generations. 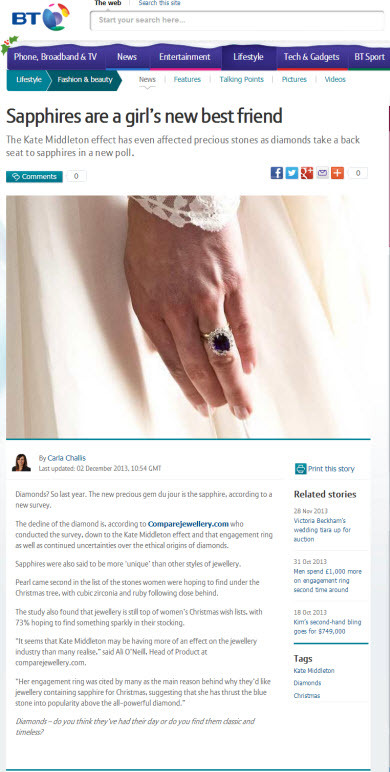 The coverage on BT related to research that indicated a rise in the popularity of sapphires over diamonds based on the so called 'Kate Middleton effect'. The sapphire in her engagement ring has apparently pushed the jewel to the top of ladies' Christmas wish lists as people also question the ethics surrounding diamond mining.